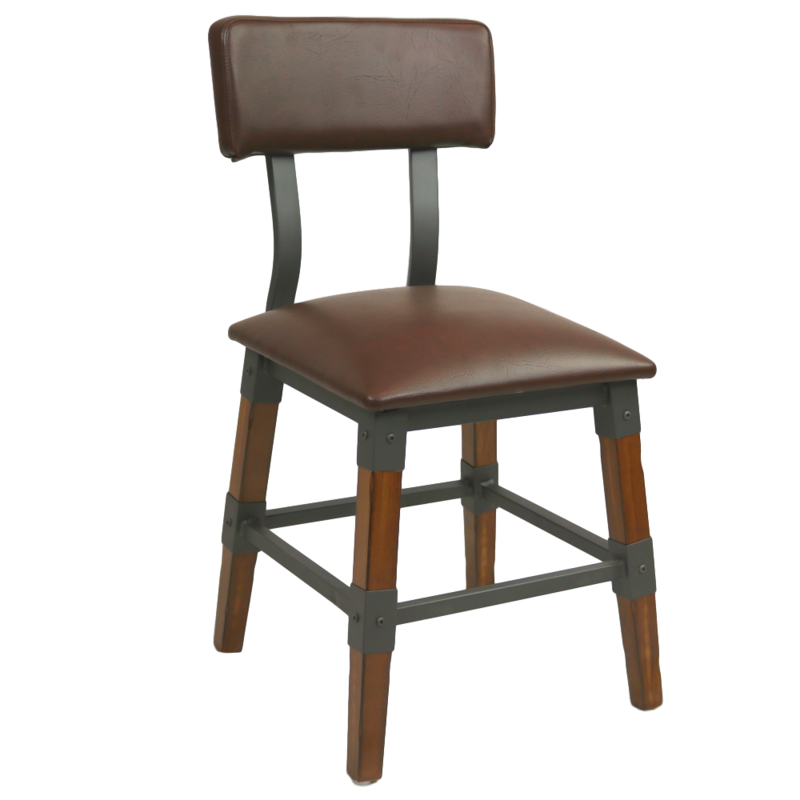 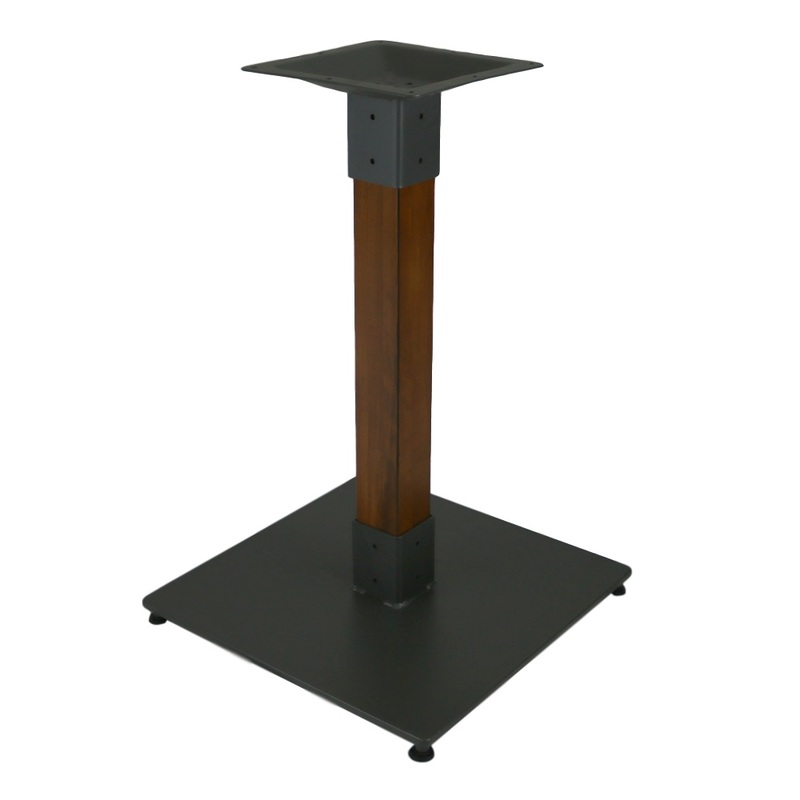 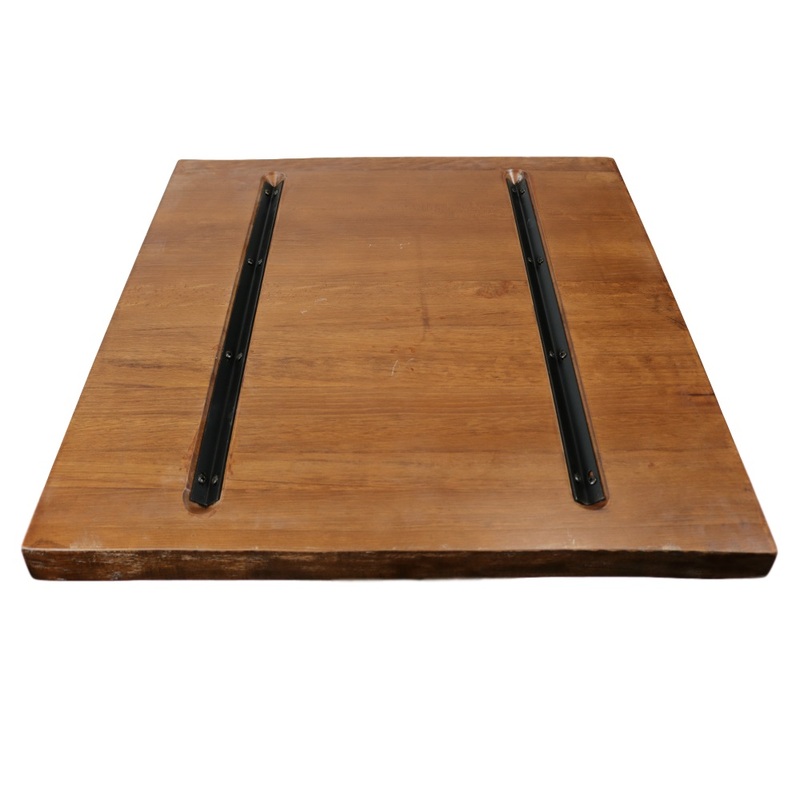 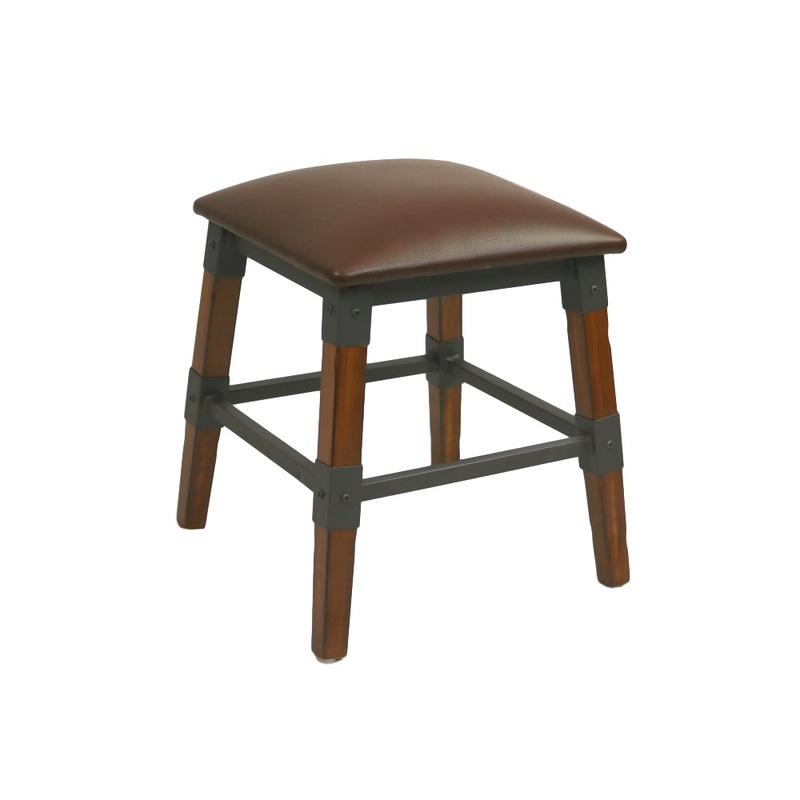 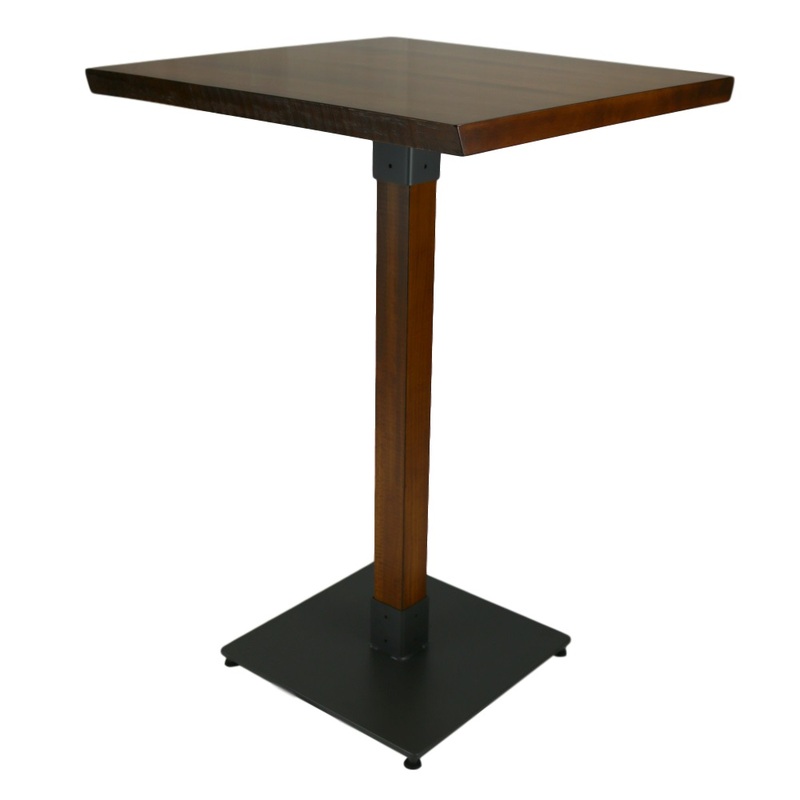 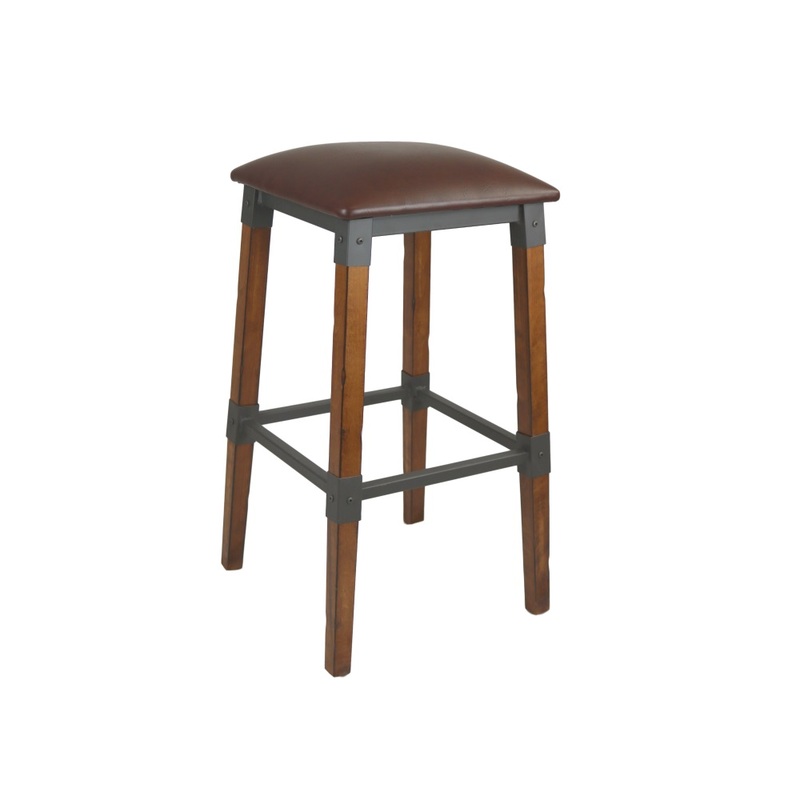 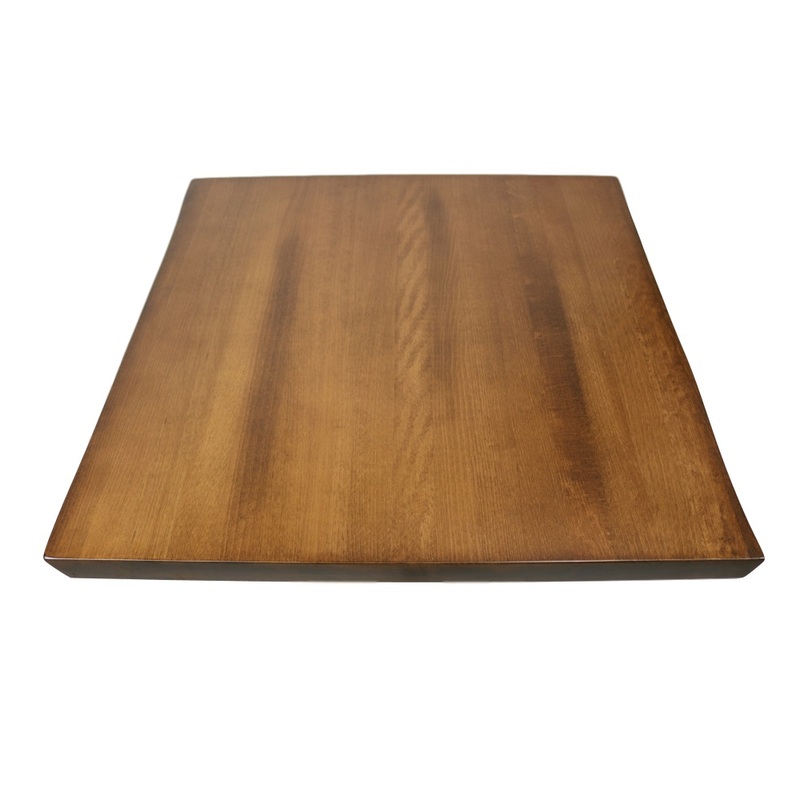 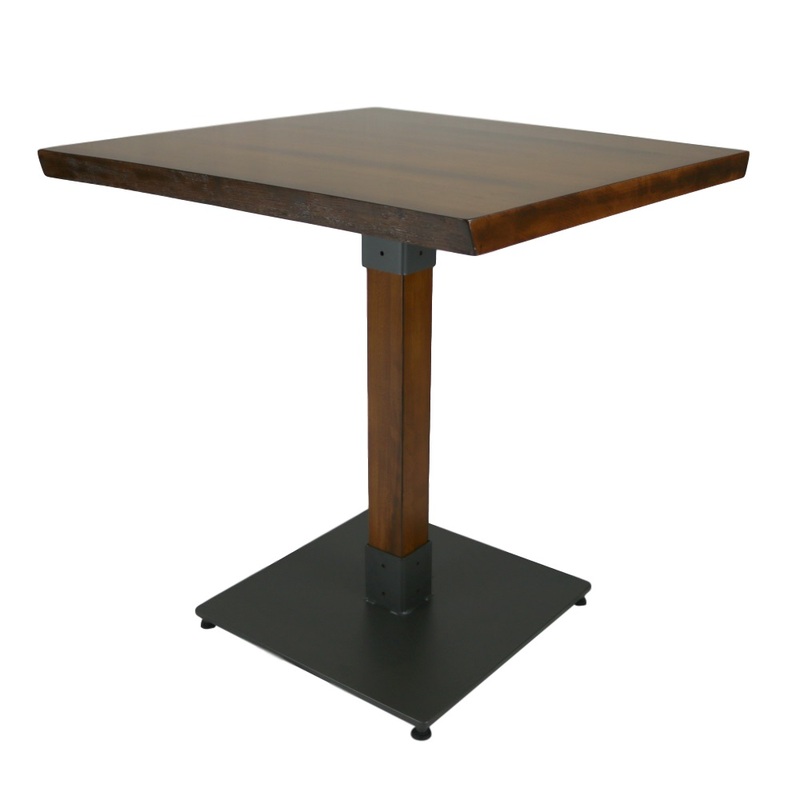 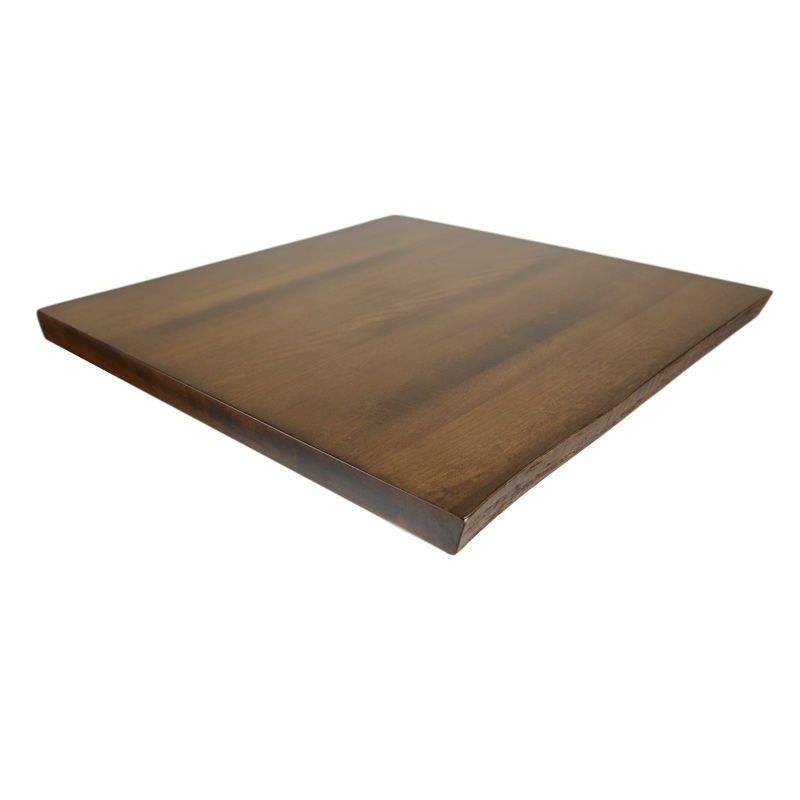 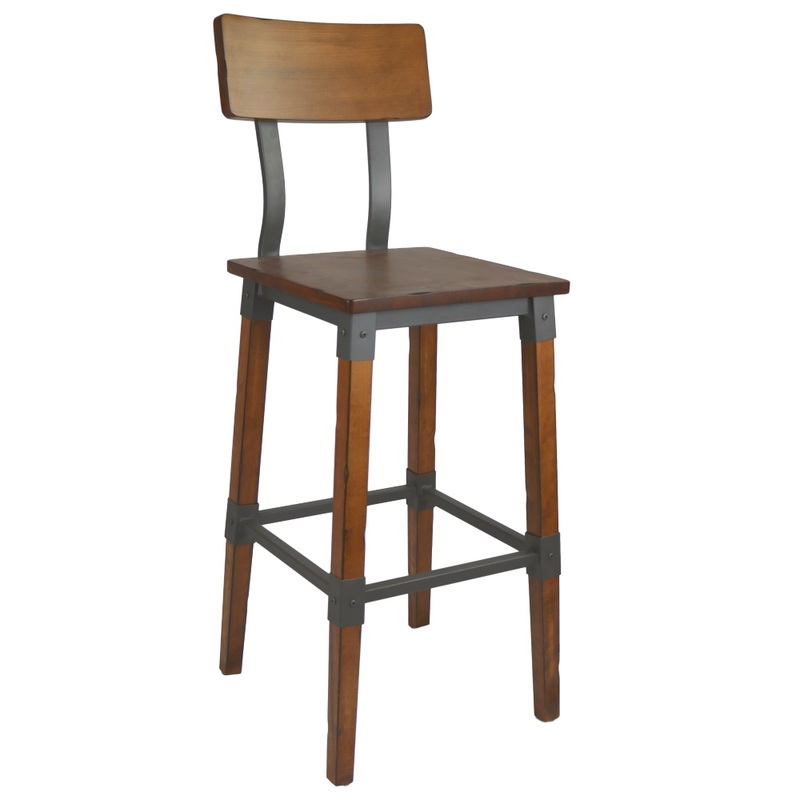 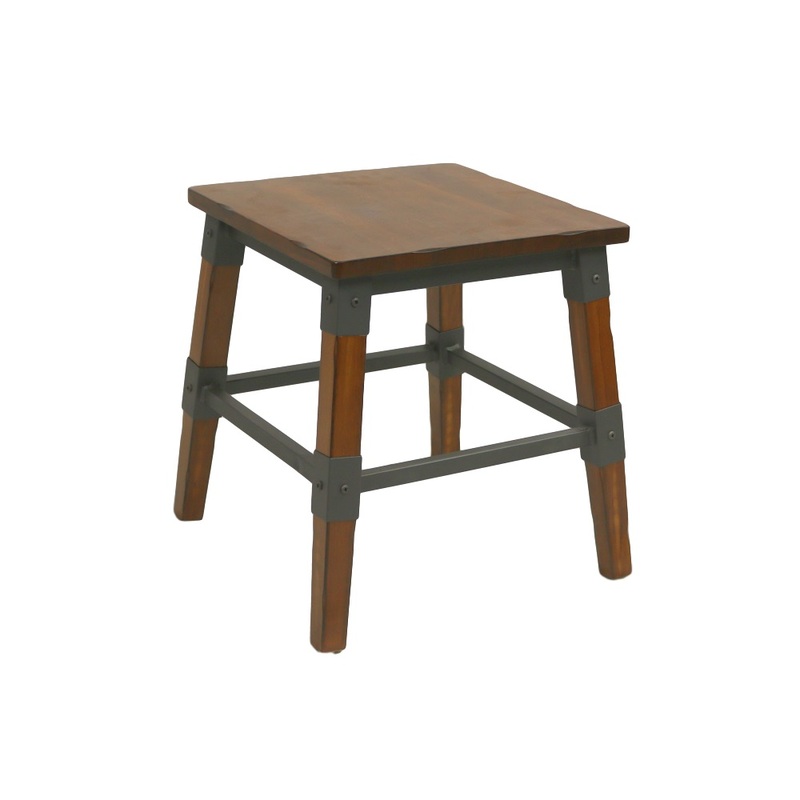 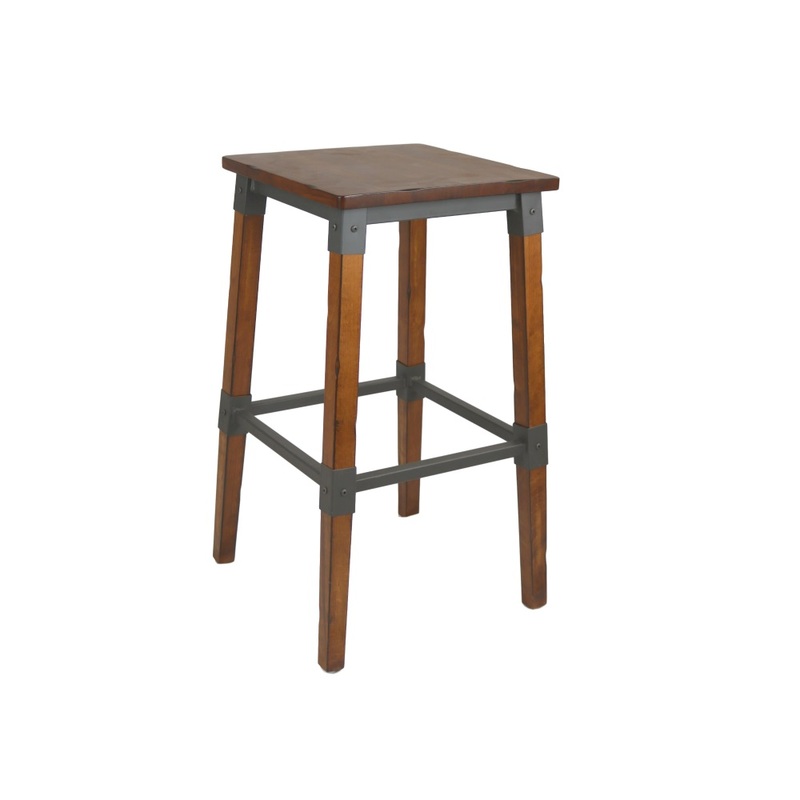 The Genoa Barstool has a stained finish in Antique Walnut. 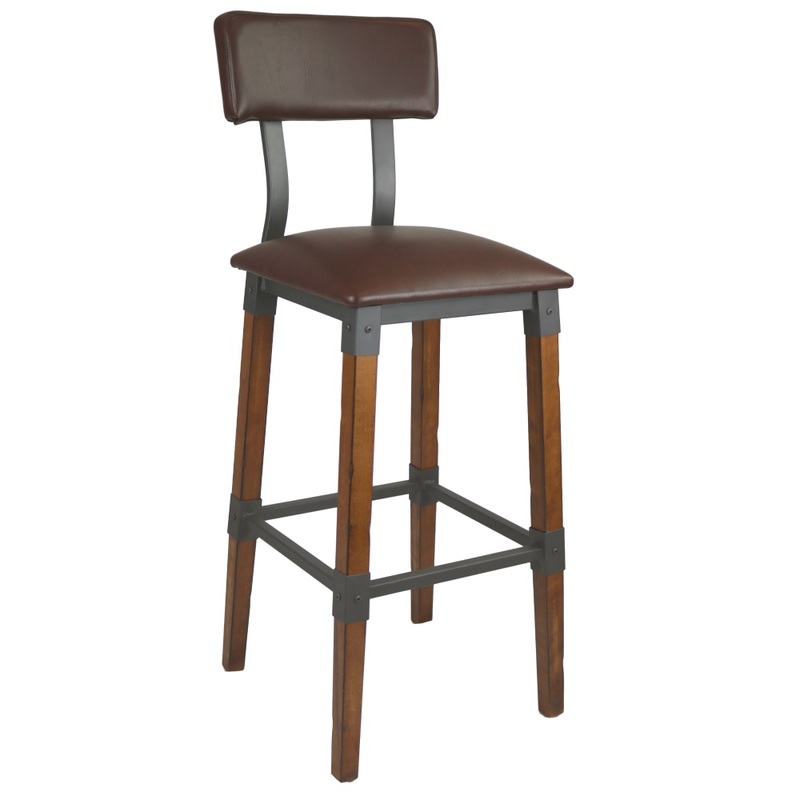 This Bar Stool is a great choice for Cafes and Restaurants with the Rustic or Industrial look. Nextrend are experienced experts in importing quality commercial grade timber chairs from China, we have a sourcing and quality control agent in China, we back all of our products with a 2 year warranty! 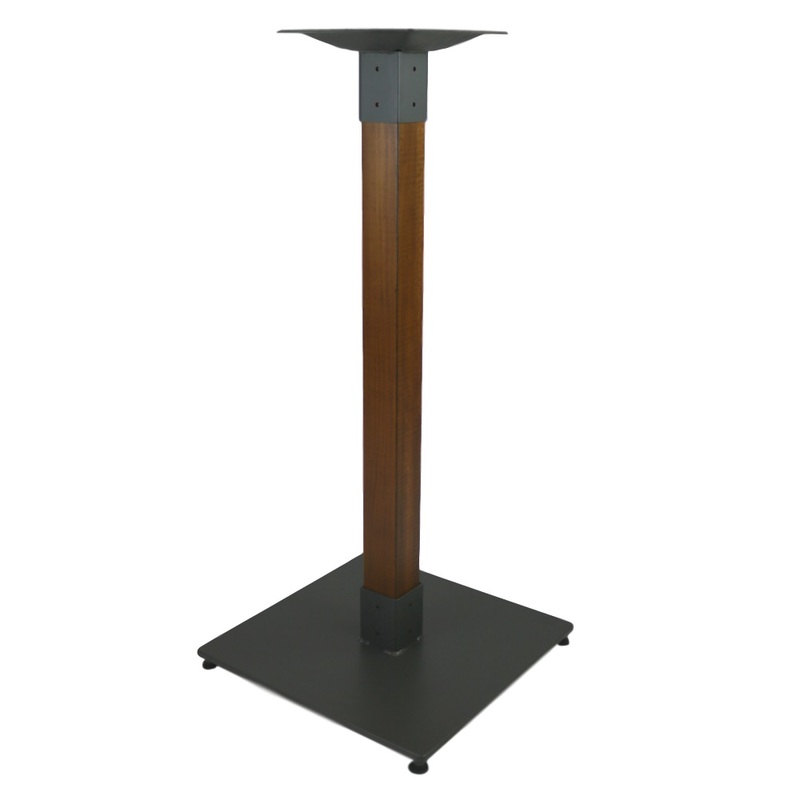 – Visit our warranty page for further information.